The premium AVS C5 car alarm communicates with your vehicle?s CAN-Bus platform for seamless integration into the factory system. With intrusion detection from an ultrasonic sensor the cabin is well protected. 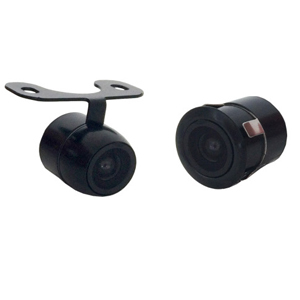 Plus the AVS C5 car alarm includes a digital tilt sensor to protect the wheels or detect if the vehicle is towed (a common way thieves steal cars). The AVS C5 also includes a digital battery back-up siren which making it even harder for a thief to disable it in the event of an alarm trigger. The AVS C5 alarm is designed to be operated from your car?s factory remote?plus it can control other factory features such as window roll up (vehicle dependent). Simply hop out of the car and lock your vehicle as usual ? the alarm will automatically arm from your factory remote. Disarm and boot release (if available) also work as usual (the alarm will disarm if the boot release button is pushed). You also have the option to operate the alarm from a separate AVS CAN remote on selected vehicles*. This can be a much more cost effective option than purchasing an additional factory remote or as a replacement if you have lost or broken your existing remotes. 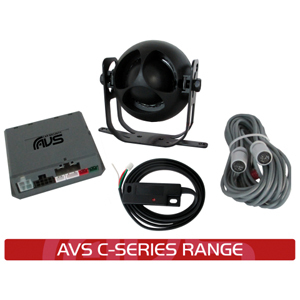 The AVS C5 car alarm includes a digital tilt sensor. It sets itself for the angle the car is parked on when the alarm is armed and if the car is tilted in ANY direction from one degree it triggers the alarm. Normal sensors do not protect the wheels nor detect if the vehicle is towed so this is an essential sensor. 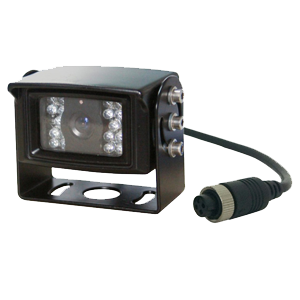 AVS is the only car security brand that includes this sensor as standard on our premium alarms. The ultrasonic sensor triggers the alarm if a change in air pressure or movement is detected in the cabin giving superior protection for the interior of the car. It also performs well in larger vehicles or frameless windows (such as most Subaru models) where other sensors may not. A good standard alarm installation will include protection for the doors, bonnet and boot. If any of these are opened while the alarm is armed the alarm will trigger. In a CAN-Bus equipped vehicle normally the doors and boot will trigger the alarm utilising the factory sensors. We recommend also requesting the installation of a bonnet trigger*?if the car does not have this as standard. This self powered siren communicates independently with the alarm so the siren knows if the alarm is armed or disarmed. This means there is no need for an over-ride key so the siren can be well hidden at installation. 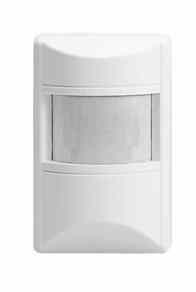 The siren will sound for 30 seconds if any of above intrusions are detected.